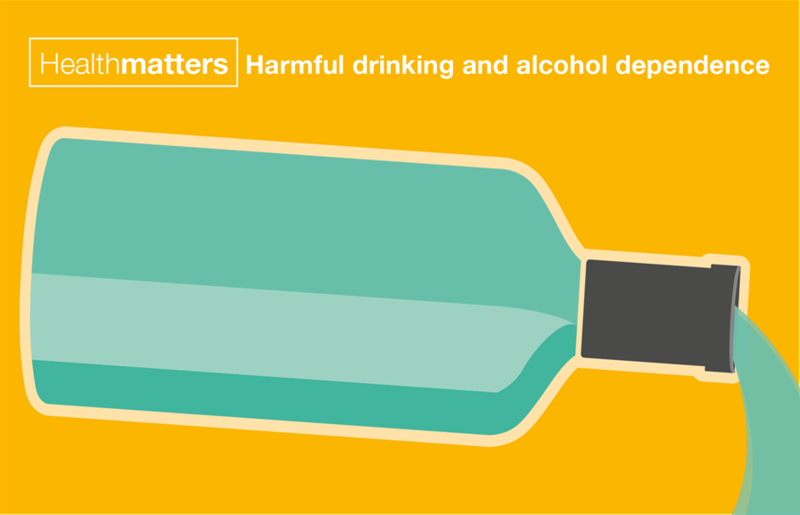 We hope that through the breadth of ‘Health Matters - Harmful drinking and alcohol dependence’ content, we have made the case for investing in effective alcohol treatment services, but a question may remain; what tools and resources are available to support professionals in making a local impact? 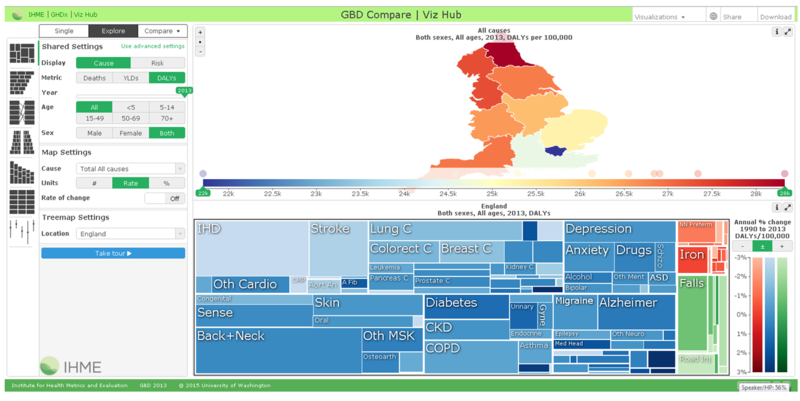 Use PHE’s Local Alcohol Profiles for England to see the extent of alcohol use, alcohol-related harm, hospital admissions and treatment in your local area. The aim of the profiles is to provide information for local government, health organisations, commissioners and other agencies to monitor the impact of alcohol on local communities, and to monitor the services and initiatives that have been put in place to prevent and reduce the harmful impact of alcohol. The packs provide local data on alcohol harm and alcohol treatment as well as a series of prompts to support joint planning and commissioning. The prompts include sections on commissioning both hospital services and community alcohol treatment services. Treatment services should be informed by, and in line with, national guidance on alcohol use disorders from NICE. 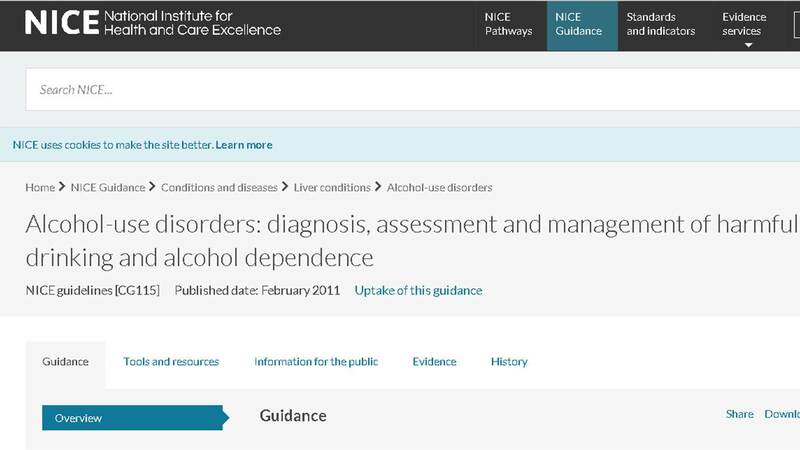 The clinical guideline offers evidence-based advice on the diagnosis, assessment and management of harmful drinking and alcohol dependence in adults and in young people aged 10–17 years. Take a look at this briefing which helps local authorities make informed decisions about how to spend their money effectively on services that improve lives, opportunities, health and wellbeing. This briefing is intended to complement future Public Health England’s (PHE) alcohol and drugs SROI tools (to be launched in 2016) describing what SROI evaluations are and why they are useful and important, explaining the necessary stages to carrying out an SROI evaluation, referring commissioners to resources available to support them and providing a glossary of common economic terms/concepts used in SROI. Local authorities are required to have effective quality governance arrangements in place for services that are commissioned using the public health grant. PHE has published guidance to support local authority commissioners of alcohol and drug services. Commissioners are provided with access to restricted data reported to the National Drug Treatment Monitoring System (NDTMS) to assist with planning and service improvement. A collection of reports are available on a monthly, quarterly and annual basis, providing detailed information on clients in structured alcohol and drug treatment from the NDTMS. Alcohol Concern’s national Blue Light Project is designed to develop alternative approaches and care pathways for treatment resistant drinkers who place a burden on public services. It is supported by PHE and a number of local authorities across the country. The Alcohol Learning Centre provides a range of online resources and learning for commissioners, planners and practitioners working to reduce alcohol-related harm.